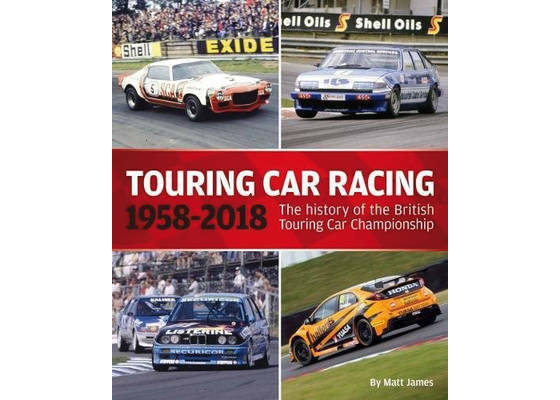 The product "Touring Car Racing 1958-2018 The History of the British Touring Car Championship" was successfully added to your wishlist. 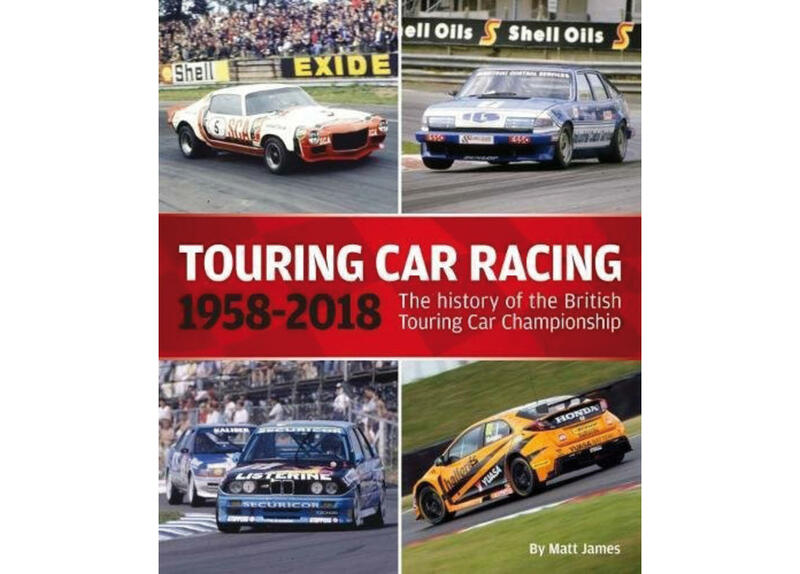 This lavish book, a feast of nostalgia, celebrates the 60-year heritage of the British Touring Car Championship. In the 1960s there were three Mini champions but mainly this was a Ford era, epitomised by Lotus Cortinas (with Jim Clark ever spectacular) and big Falcons, Galaxies and Mustangs from America.In the 1970s smaller classes came to the fore in this decade, with three drivers sharing seven titles - Bill McGovern took three in Sunbeam Imps while two apiece went to Bernard Unett (Chrysler Avenger GT) and Richard Longman (Mini 1275GT). 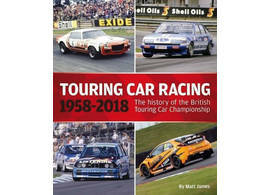 In the 1980s three drivers also bestrode this decade but in a wider range of cars, including Mazda RX-7, Alfa Romeo GTV, Rover Vitesse and Ford Sierra XR4i; Win Percy and Andy Rouse each took three titles, Chris Hodgetts two. In the 1990s overseas drivers arrived in force to mix it with home-grown stars during the highly competitive Super Touring years, the decade's champions including Joachim Winkelhock (BMW 318is), Frank Biela (Audi A4 quattro), Alain Menu (Renault Laguna), Rickard Rydell (Volvo S40) and Laurent Aiello (Nissan Primera).In the 2000s Vauxhalls were the star cars, taking six titles, while the decade brought three double champions in the form of James Thompson (Vauxhall Astra), Matt Neal (Honda Integra) and Fabrizio Giovanardi (Vauxhall Vectra VXR). In the 2010s yet more variety and brilliant racing has characterised the current decade, with Gordon Shedden becoming the winningest driver with three titles in Honda Civics.Author: Matt James. Hardcover, 384 pages, more than 600 mainly color photos, English text.